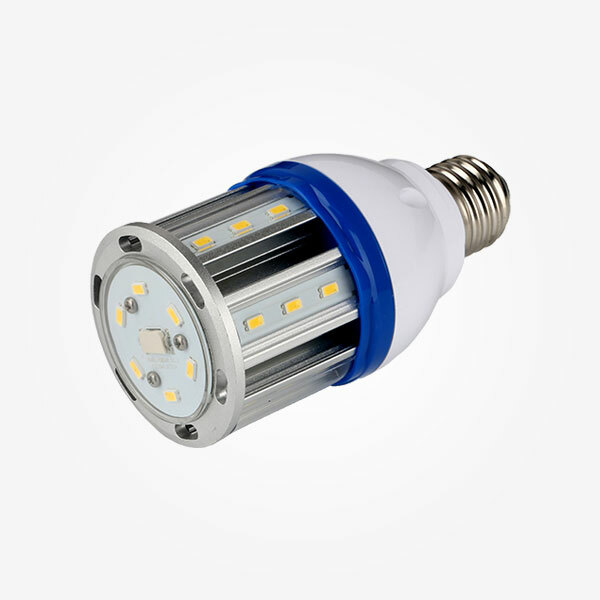 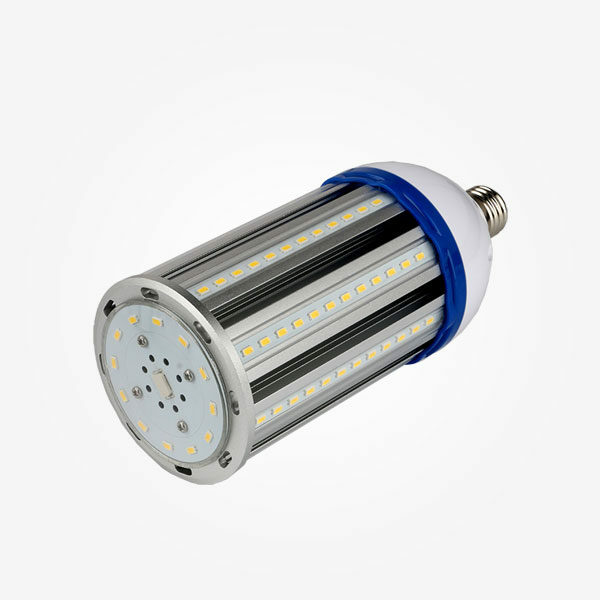 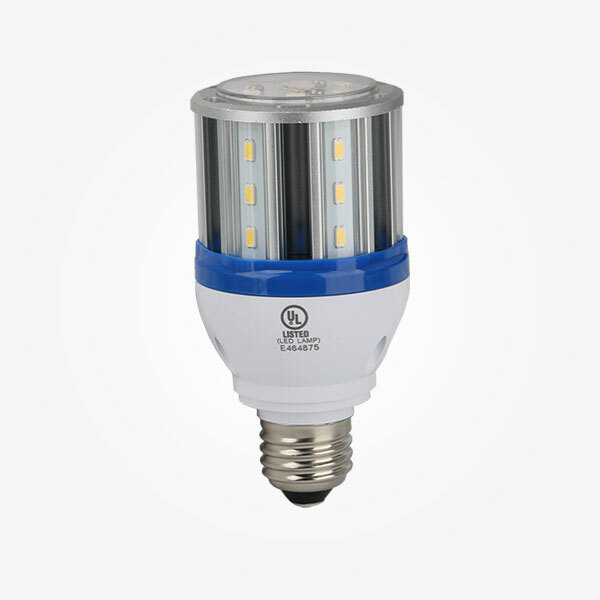 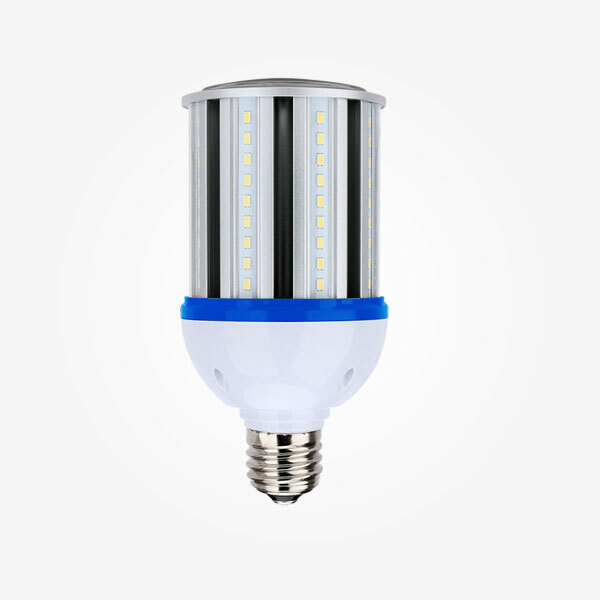 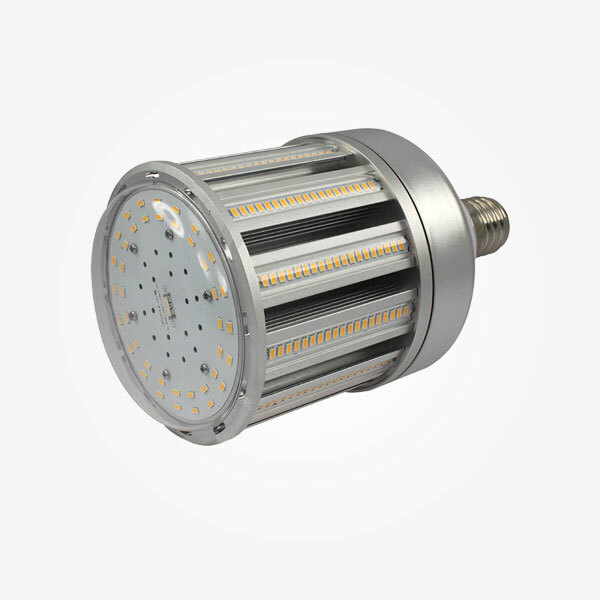 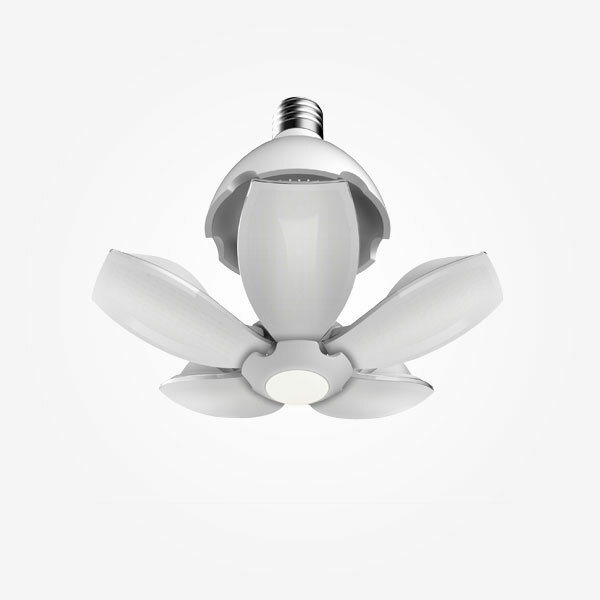 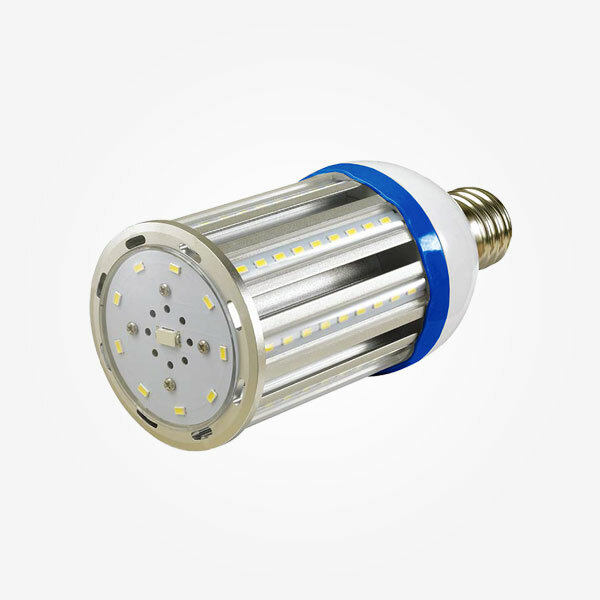 The Luminoso High Power LED bulbs are innovative products for energy saving solution, and environmentally friendly. 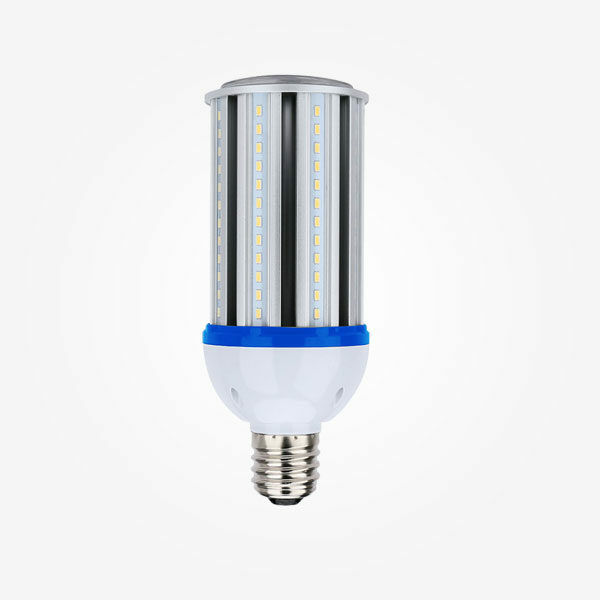 Luminoso is committed to its mission on going green by Replacing your traditional HPS / MHL / CFL /HID with new High Power LED bulbs. 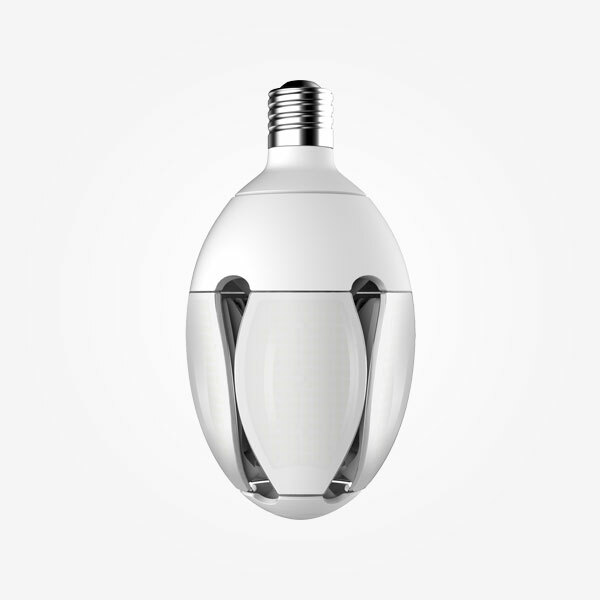 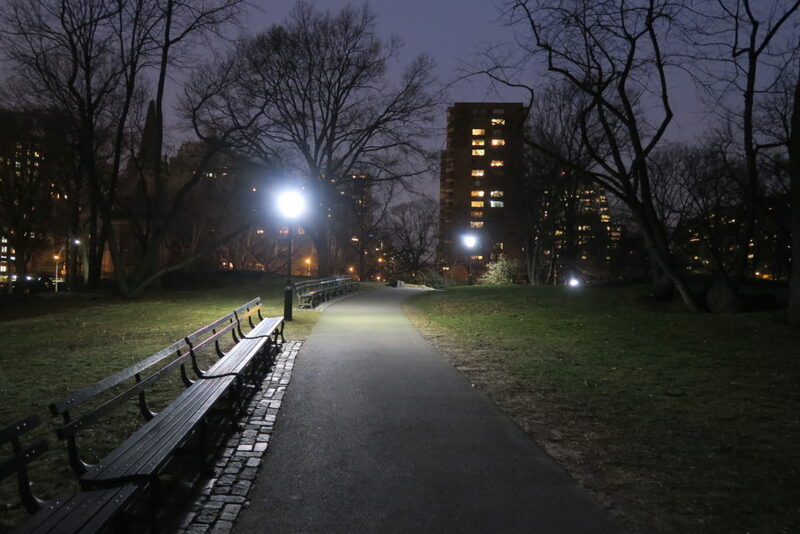 Luminoso’s New High Power bulbs are upgraded with better materials and hardware for optimal performance.